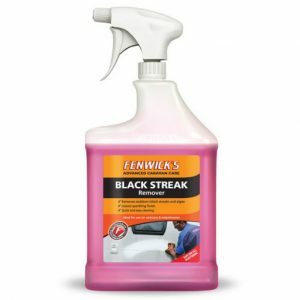 Fenwicks are a British company who have been producing some of the best cleaning products available today such as the Fenwicks Black Streak Remover. 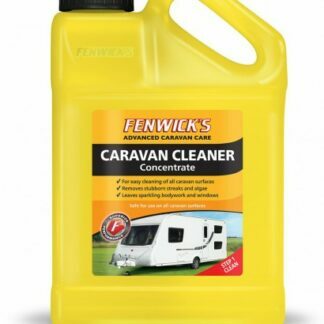 Fenwicks are a British company who have been producing some of the best cleaning products available today. Their products are made in the UK to the very highest of standards and surpass their rivals in performance and ease of use. 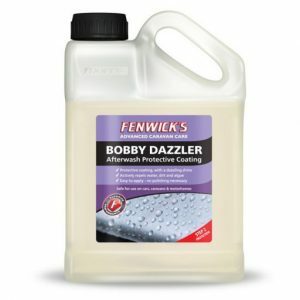 Fenwicks are a British company who have been producing some of the best cleaning products available today. Their products are made in the UK to the very highest of standards and surpass their rivals in performance and ease of use. Superior performance and proud to be made in the UK. 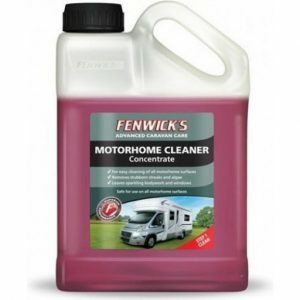 Fenwicks are a British company who have been producing some of the best cleaning products available today, such as the Fenwicks Motorhome Cleaner. 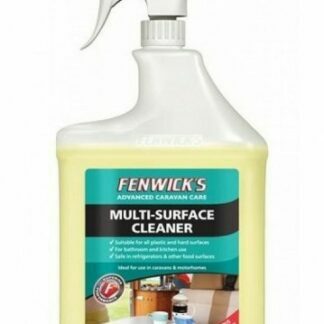 Fenwicks Multi Surface Cleaner cleans, freshens and sanitises all plastic and ceramic surfaces. 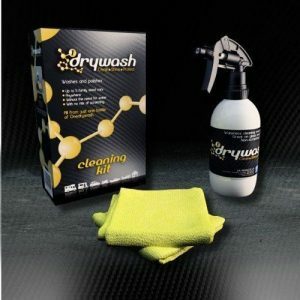 Its specific formula removes stains and unpleasant odours. 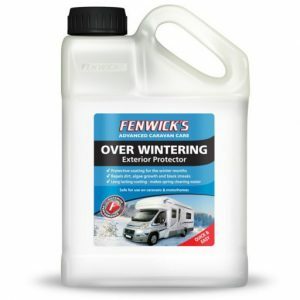 Fenwicks Over Wintering Exterior Protector is a protective ‘jacket’ for the winter months. 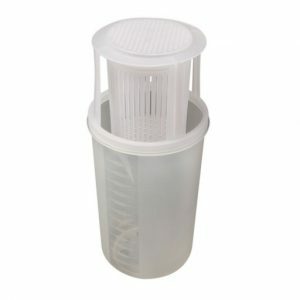 Its unique properties actively repel water, dirt and algae without the need for a cover. The Kampa Damp Buster has been made specifically for caravans but also ideal for motor homes, summer houses, beach huts, boats, sheds, conservatories and homes. 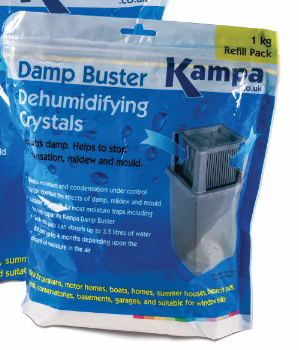 The Kampa Damp Buster Refill Pack is a suitable as a refill for most moisture traps including the Kampa Damp Buster and Moisture Buster. Helps to stop condensation, mildew and mould. 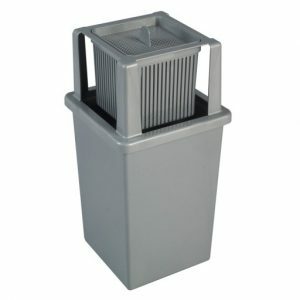 The Kampa Moisture Buster helps to reduce moisture in the air by trapping it in its reservoir and converting the moisture to brine that can be safely disposed of.